The North Yorks Moors has Sutton Bank, Whitehorse Bank, Rosedale Chimney to name a selection of the amazing road cycling climbs. It’s a place for the tough rider, with amazing views across open country, so come and visit and ride these amazing road routes. Tough road ride with epic climbs, from northern North Yorks Moors National Park, taking in beautiful scenery. A ride from Sutton Bank that takes in the dramatically testing White Horse Bank climb, hidden in the hills but very brutal. 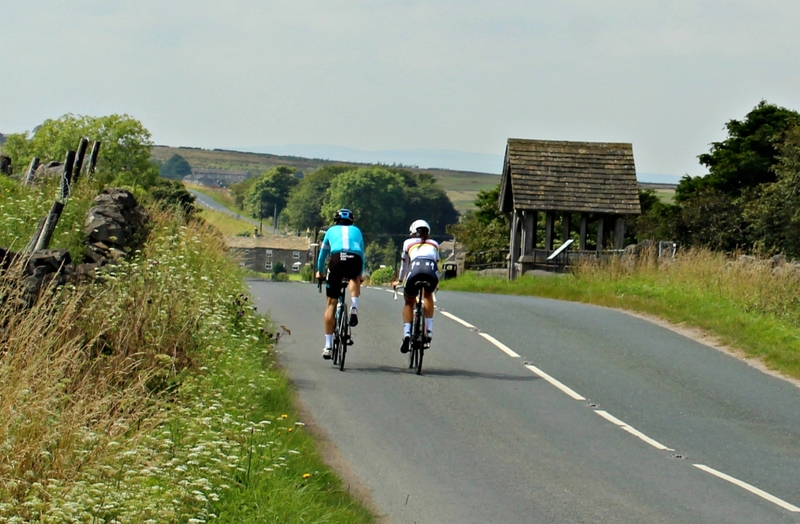 A great spin from the forest centre at Dalby, taking in beautiful lanes to picturesque villages along the way.